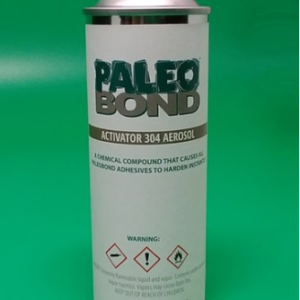 PaleoBOOST surface primer strengthens the adhesion of PaleoBOND adhesives to plastics, modern bone and more. 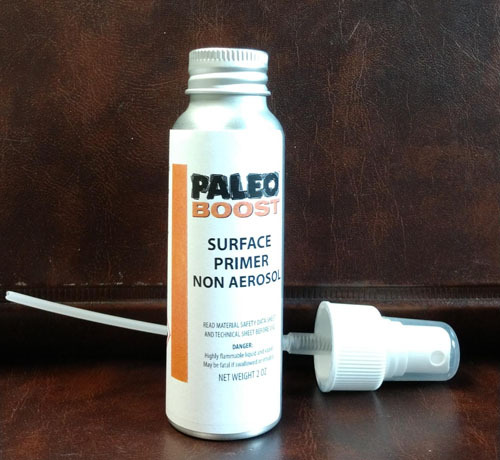 PaleoBOOST can be applied to surfaces by wiping, brushing or spraying. 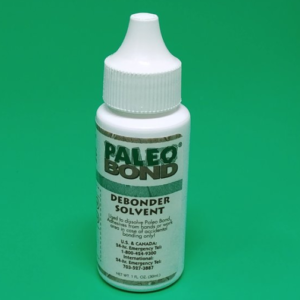 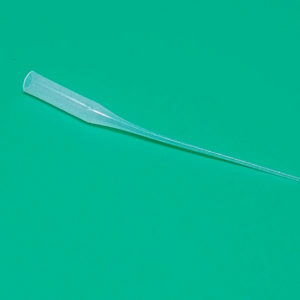 Contains no chlorinated or fluorinated solvent. 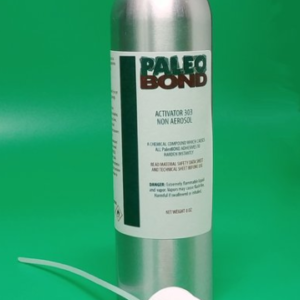 Available in a 2 oz non aerosol bottle with sprayer.